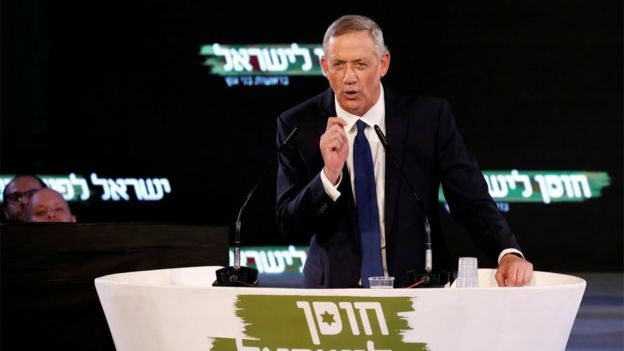 Benjamin "Benny" Gantz is a former Israeli military chief who believes he can unseat long-serving Prime Minister Benjamin Netanyahu in the general election on 9 April. The 59-year-old retired lieutenant-general is a newcomer to politics who formed the centrist Blue and White alliance in February, promising to unite a country that had "lost its way". Mr Gantz was born in 1959 in Kfar Ahim, a co-operative farmers' village in central Israel founded by immigrants. His father and mother, Nahum and Malka, were survivors of the Holocaust. As a youth, Mr Gantz attended a boarding school in a youth village near Tel Aviv. After finishing there in 1977, he enlisted in the Israel Defense Forces (IDF) and joined the Paratroopers Brigade. His first assignment was to help provide security for Egyptian President Anwar Sadat's historic visit to Israel. Two years later, he graduated from the IDF officer school and was made a company commander in the Paratrooper Brigade. From then on, he rose steadily through the ranks. 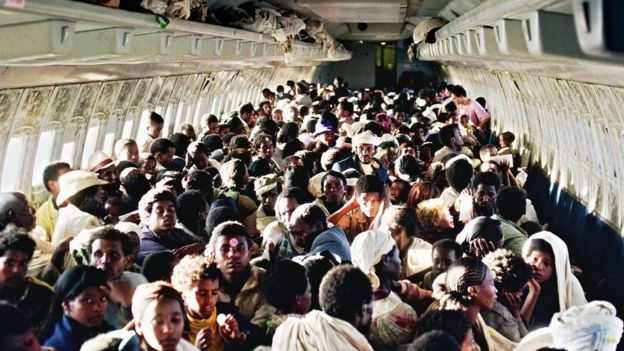 He has played key roles in significant military campaigns, including in May 1991 when he led the Israel Air Force's elite commando unit in the operation that saw thousands of Ethiopian Jews airlifted to Israel in only 36 hours. As head of the IDF's Judea Brigade in 1994, he was tasked with restoring security in the divided city of Hebron, in the occupied West Bank, after a Jewish settler killed 29 Palestinians in an attack at the revered Tomb of the Patriarchs/Ibrahimi Mosque site. 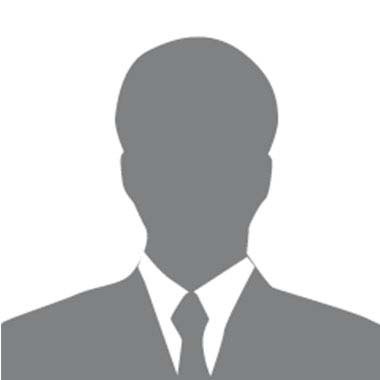 In between periods of active military service, he spent a year in the US in 1997 obtaining a master's degree in national resource management from the National Defense University. By 1999, he had effectively become the top Israeli officer in occupied southern Lebanon - a position he took on after his predecessor was killed by a roadside bomb. Gen Gantz has said he was the last soldier to cross the border and personally shut the gate when Israeli forces withdrew from Lebanon in 2000. That same year, he was appointed commander of the Judea and Samaria Division. He started days before the outbreak of the second intifada, or uprising, by Palestinians against the Israeli occupation. 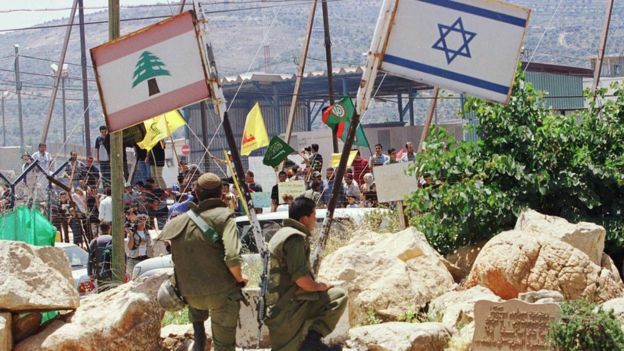 He was also commander of the IDF's Ground Forces during the 2006 war with Lebanon's militant Hezbollah movement - a conflict for which Israel's military and government leaders were widely criticised. Gen Gantz acknowledged years later that there had been "success and mistakes". At the end of 2007 he left Israel to serve as the country's military attaché in Washington DC - a position he held for two years, before being called back to Israel to serve as the IDF's deputy chief of staff. In 2011, he was unexpectedly became the IDF's 20th chief of staff after a dispute between then Defence Minister Ehud Barak and the outgoing IDF chief of staff, General Gabi Ashkenazi, over candidates and the disqualification of the frontrunner. During his tenure, the IDF launched two major operations in 2012 and 2014 against Palestinian militants in Gaza, led by the Islamist movement Hamas, which Israeli leaders said were intended to halt attacks on Israeli civilians. 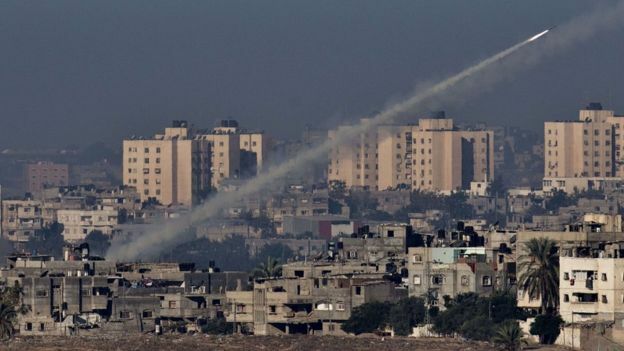 The first operation - Pillar of Defence - ended after eight days of Israeli air strikes and Palestinian rocket fire but without an Israeli ground incursion. The UN said 174 Palestinians were killed during the fighting, including 101 civilians. Six Israelis - two soldiers and four civilians - were also killed. The second operation - Protective Edge - lasted 50 days and saw Israeli forces launch a ground offensive. The UN said 2,251 Palestinians, including 1,462 civilians, were killed. Six civilians in Israel and 67 Israeli soldiers were also killed. Palestinian officials and human rights groups accused the Israeli military of committing war crimes during the conflict. But Mr Gantz said his forces had worked hard to prevent civilian casualties and blamed Hamas for embedding military infrastructure in residential areas. Israel's state comptroller later criticised Mr Gantz and other military and political leaders for failing to prepare adequately for the threat of the many cross-border tunnels dug by Hamas that it used to carry out attacks during the war. Before Mr Gantz's military career came to an end in 2015, Benjamin Netanyahu praised his decades of "excellent service" and described him as "a high-quality, ethical, responsible, balanced and thoughtful chief of staff". But four years later, Mr Netanyahu paid no such compliments to the man who had become his main rival for the premiership, dismissing him as a "weak leftist". Mr Gantz has declared that if his Israel Resilience party is victorious in April's general election, he would form a government that would "act responsibly, firmly and decisively". He has talked tough on Iran and warned the leader of Hamas in Gaza, Yehiya Sinwar, "do not test me again". But he has also promised to "strive for peace" and "not miss an opportunity to bring about regional change". He has also stressed that "the mere notion that in Israel a prime minister can remain in office while under indictment is ridiculous" - a reference to the attorney general's announcement in February that he intended to indict Mr Netanyahu on corruption charges, pending a final hearing. 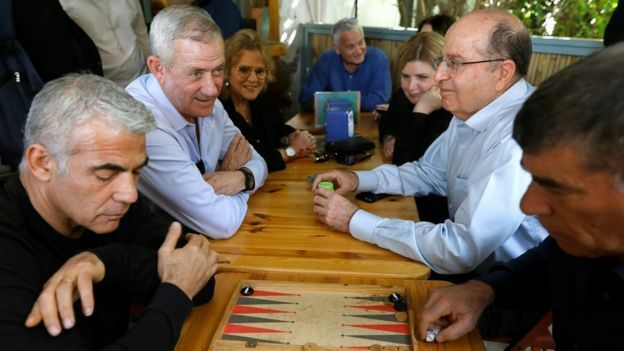 For the election, Israel Resilience has formed an alliance called Blue and White - after the colours of the Israeli flag - with the centrist Yesh Atid party of former Finance Minister Yair Lapid. 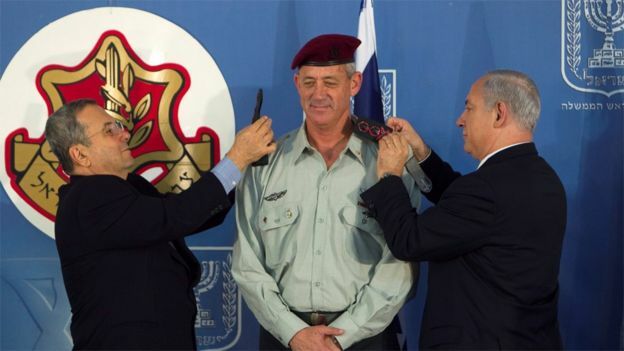 Two other former IDF chiefs of staff - Moshe Yaalon and Gabi Ashkenazi - have joined Blue and White, along with Orna Barbivai, the first woman to reach the rank of major general in the IDF. Mr Gantz and Mr Lapid have agreed to take turns as prime minister if Blue and White forms a government, with the former general holding the post for the first two-and-a-half years.